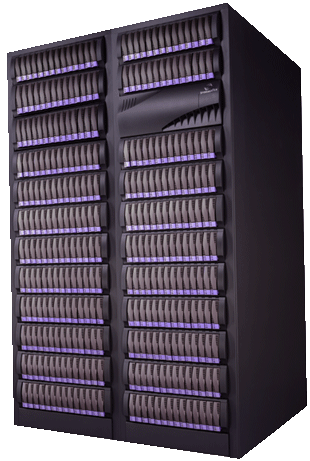 Power Associates, Inc. has a strong background in storage technologies, including large disk arrays, storage area networks, network attached storage and tape systems. We offer a wide variety of solutions from industry leading vendors of storage products. Our expertise in configuring and supporting large storage applications allows us to fit the right product to your business requirements and IT strategies. Systems can be designed to expand as needs change or budget allows. The systems we deploy are designed for redundancy and high availability, by using "hot swap" components and fiber or SCSI interfaces to your server systems. Downtime is minimized both in the case of hardware failures and live upgrades. You can rely on our knowledge of storage technology to support your critical business information needs.